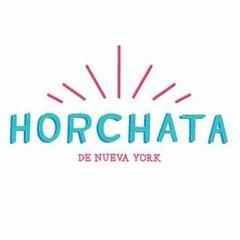 Horchata de Nueva York brings to life the food, fun and festivity of Mexico in the heart of Greenwich Village. In the warm, intimate space, traditional Mexican baubles, cultural icons and art installations add a splash of color to the reclaimed wood bar, exposed brick and distressed tin ceiling. Strings of Edison bulbs hang overhead cozy booths and two long communal tables, creating an atmosphere reminiscent of a Mexican hacienda.<br><br><br><br><br><br><br><br><br><br>If you do not see the position you are interested in listed below, please feel free to send us a resume to: careers@e2hospitality.com – we will do our best to reach out to you if there is a match!